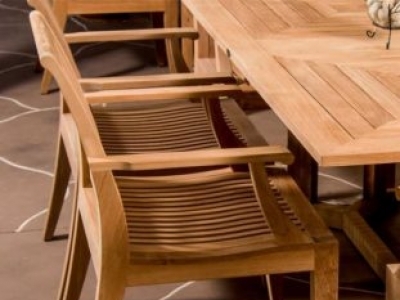 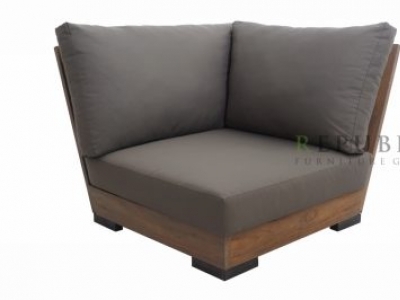 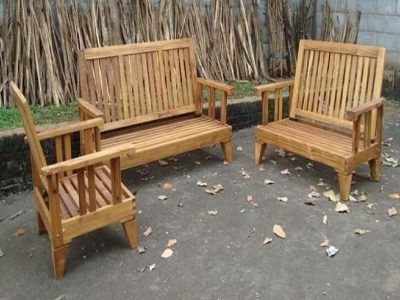 Manufacturer & exporter of highly quality wooden furniture kind of product : indoor and outdoor furniture, Baliette home furnishings has policy and strong commitment to prioritize customer satisfaction by producing high quality furniture . 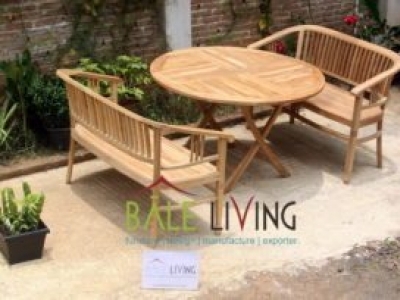 A leading export company that wants to expand the new line of synthetic / artificial rattan furniture. 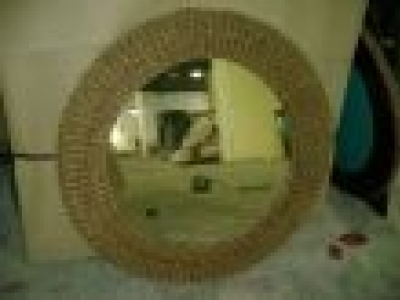 Offers products are made using aluminum frame for a more various choice for the buyers. 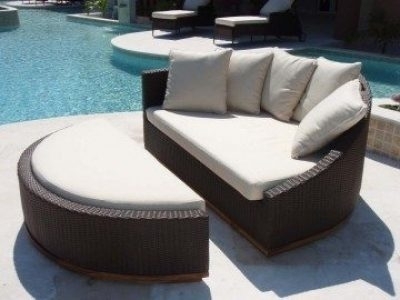 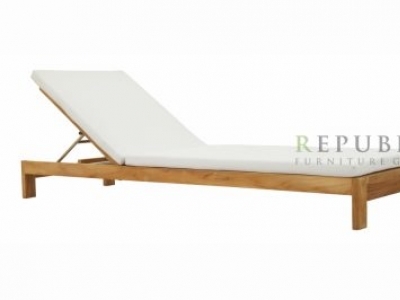 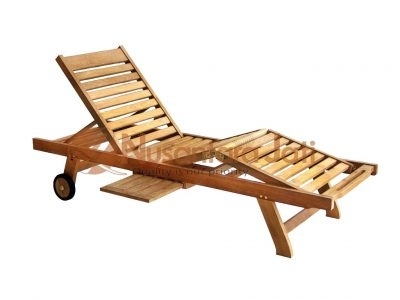 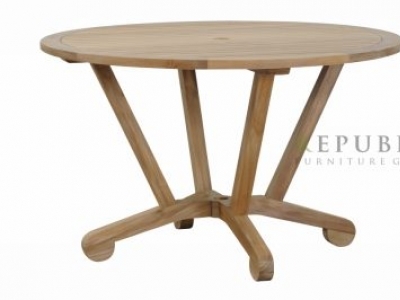 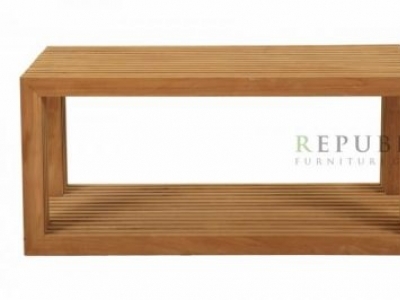 A modern designs of outdoor or indoor furniture .